Last month Amazon UK added Yu-Gi-Oh! Season 1, 2 & 3 to there video-on-demand streaming platform and now the remaining seasons, in this case Season 4 and Season 5, have been added to the platform and are available to stream for Amazon Prime members. This means that the entire Yu-Gi-Oh! series is now available to stream on Amazon Prime; including the spin-off series Yu-Gi-Oh! Capsule Monsters; of which has been incorperated into the fifth season collection of Yu-Gi-Oh! 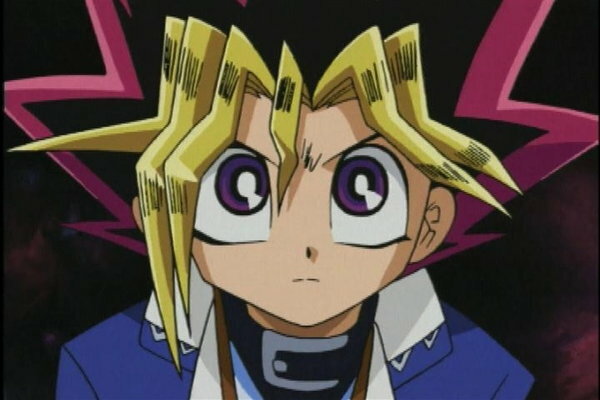 and is situated before Yugi and the gang travel through time to egypt. Naturally this anime addition isn’t as exciting as those added by Netflix UK earlier in the week; but it still expands the anime offering available on digital media platforms in the UK. Yu-Gi-Oh! Seasons 1 to 5 are available on DVD within the UK via Manga Entertainment.